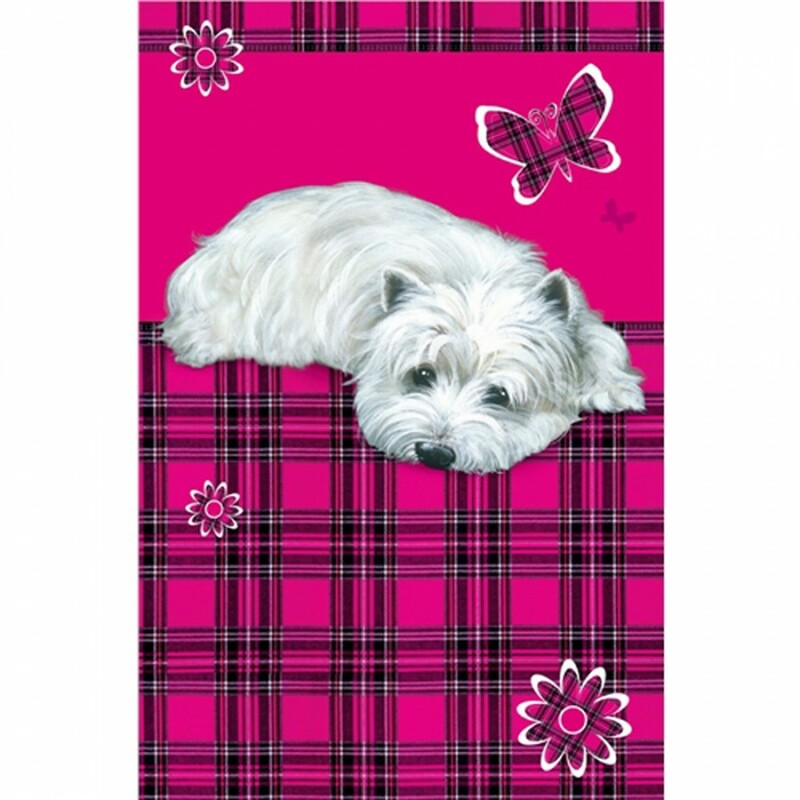 Westie tea towel. A 100% cotton tea towel with bright colours to cheer up any kitchen. Size: 480 x 730mm. This is a 30cm plush Stuffed toy Dalmatian dog. Benny is a 30cm crouching Basset Hound Plush Toy Dog.